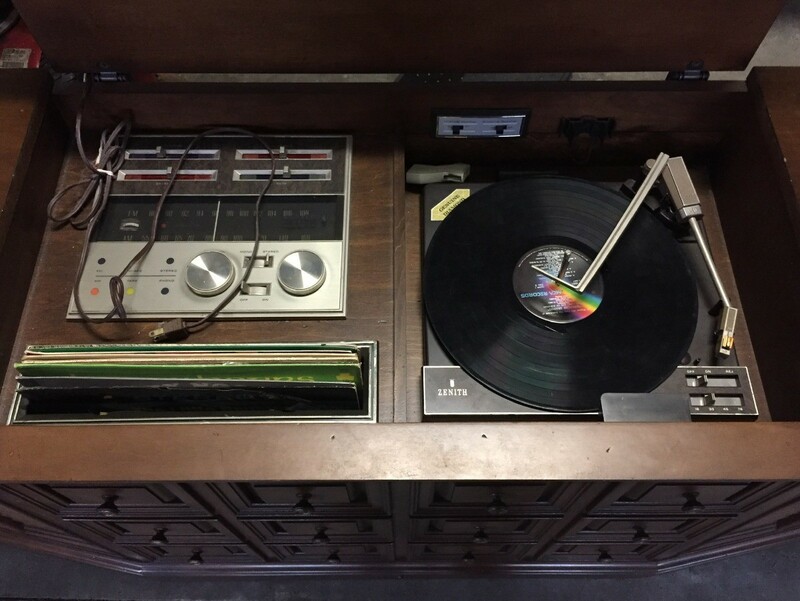 Spinning vinyl records in an old stereo cabinet can be great. 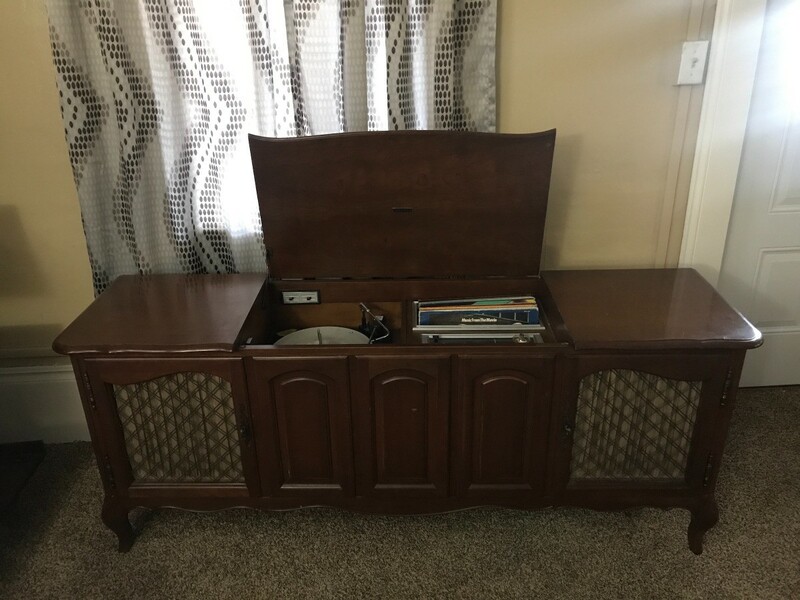 Determining the worth of a working record player and radio in a cabinet may require some research. This is a guide about value of a vintage zenith console stereo system. 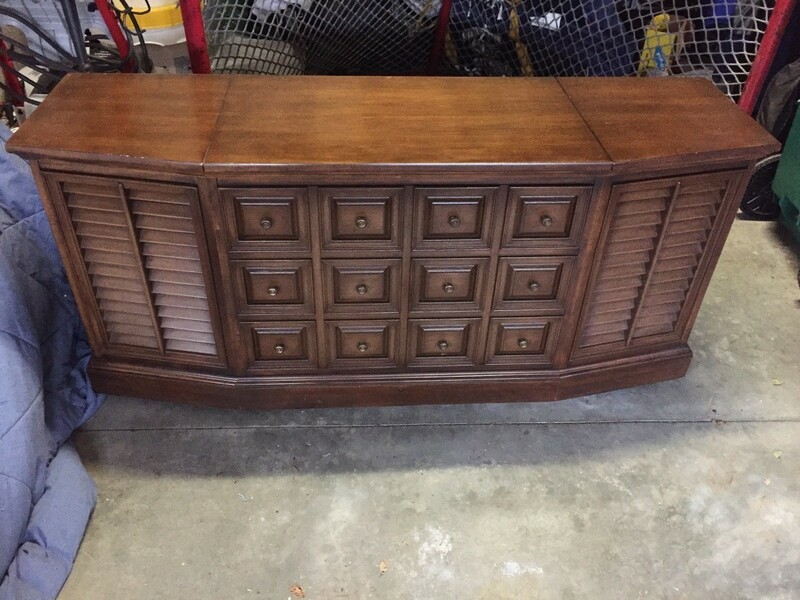 I'm wondering what the value of this stereo system would be? It's a Zenith, but I couldn't find a model #. So I have been looking to find you an exact match since you posted and none have come up, so I apologize for the delay. The only way to know the exact market value is to find the exact one sold online...either eBay or one of the other big websites like Worthpoint. What I can tell you is the sleaker line models (commonly referred to as the Mid Century Modern (MCM) styles of cases are those that fetch the most online. The bulkier versions like yours, fetch less. So the MCM ones get into the high $200s, even $300s, and the bulkier ones get into under $100 range, at least where I am. This is because people that love them, have them and want to keep them going and want real parts. Sorry to have taken such a long time to respond...I wanted to get you better info, but sadly there have not been any exact ones to give you the exact market value as is! 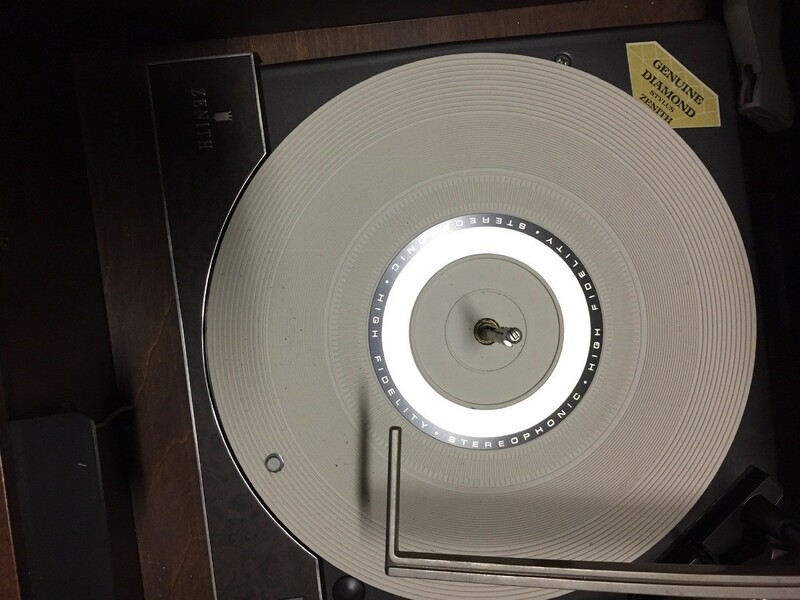 I have a Zenith sterophonic high fidelity phonograph with AM stereo FM tuner. Everything works. It sounds great. Any idea what something like this is worth? I saw something similar on eBay not long ago. They were asking $225. I do not know if it sold.